Issaquah Alps Mount Si [TI824] - $10.95 : Trail Explorers Outpost, Keeping the Adventure Alive! 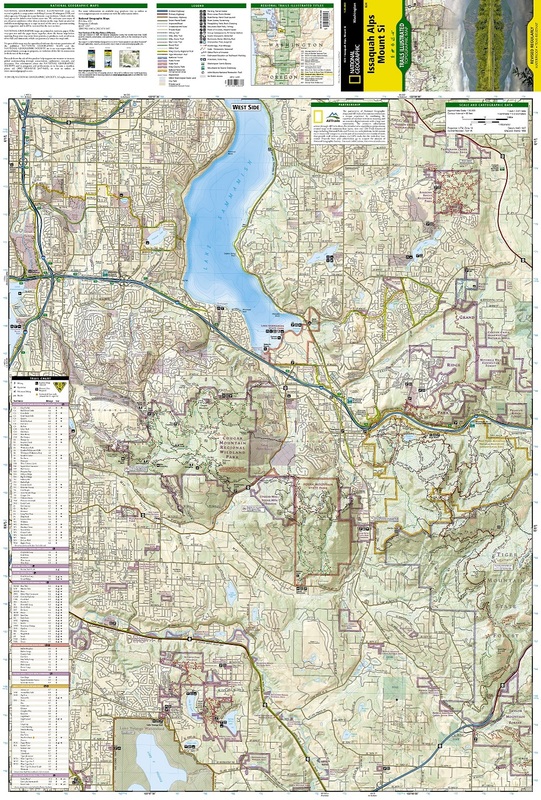 National Geographic's Trails Illustrated map of the Issaquah Alps, Mount Si is a two-sided, waterproof map designed to meet the needs of outdoor enthusiasts with unmatched durability and detail. This map was created in conjunction with local land management agencies and is loaded with valuable recreation information. 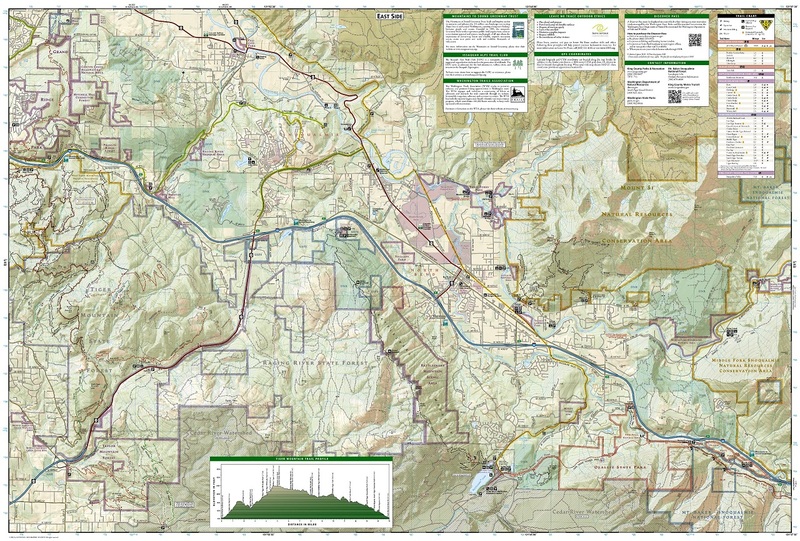 Trails Illustrated maps are expertly researched and frequently updated. The maps are printed in the United States on durable synthetic paper, making them waterproof, tear-resistant, and trail tough - capable of going anywhere you do. The map is two-sided, and can be folded to a packable size of 4.25" x 9.25"; unfolded size is 26" x 38".